Five sponsors back Richie Strahan’s quest to find true love on The Bachelor Australia. The television, online and social media phenomenon The Bachelor Australia returns next week with new and returning sponsors joining a season filled with romance, roses, surprises and drama. Ten has announced that Wrigley’s EXTRA, Menulog, U By Kotex, REST Industry Super and Lindt are on board to help deliver the series across all platforms. 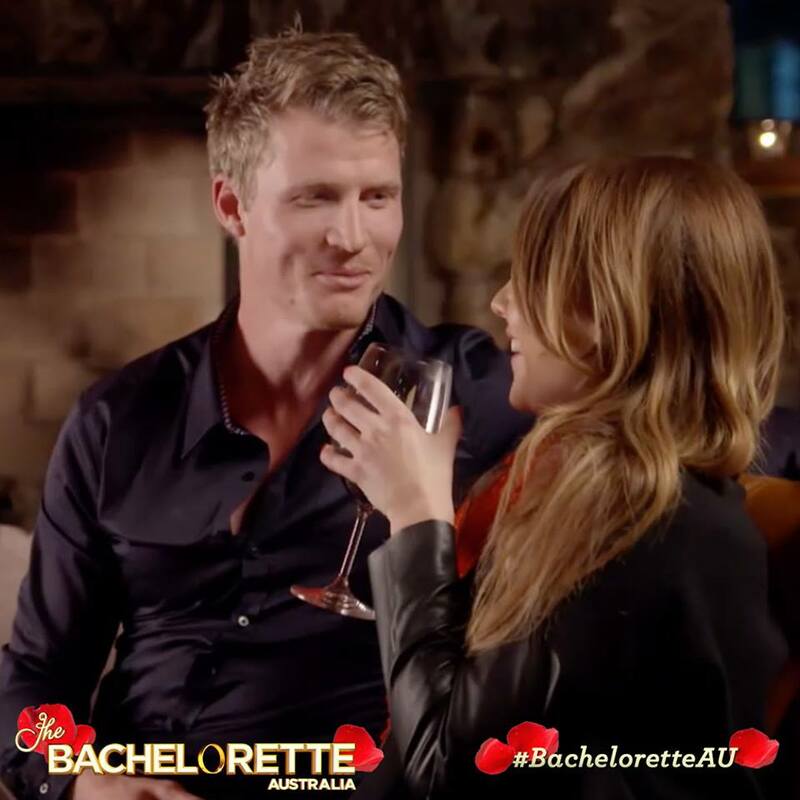 The Bachelor Australia season 4 starts 7.30pm on Wednesday, 27 July and follows Richie Strahan from the highly successful first season of The Bachelorette Australia as he continues his quest to find true love. 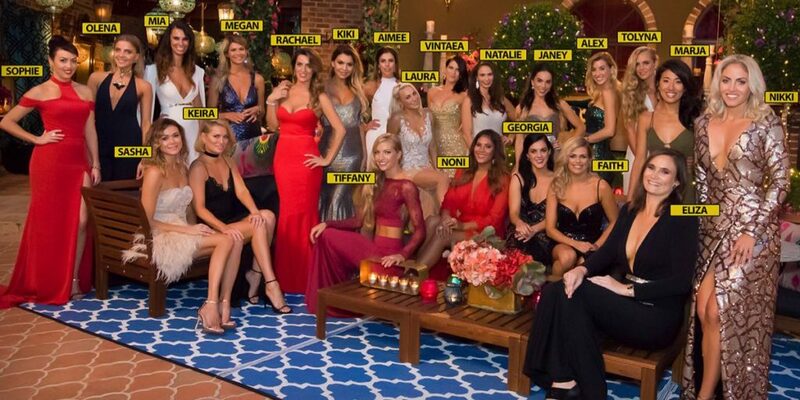 Ten director of revenue and client partnerships Rod Prosser said: “The Bachelor Australia is the show that gets the whole of the country talking. This year we’re thrilled to once again welcome some of Australia’s biggest brands on board one of the most exciting shows on Australian television. “The Bachelor Australia offers clients significant and seamless integration opportunities in a show that keeps getting bigger and bigger. After growing 6% in 2014, The Bachelor Australia’s audience increased another 25% last year. The bachelorettes who will be contesting to win Richie Strahan’s heart on the fourth season of The Bachelor. Multi Channel Network content and brand partnerships director Tania Jones said: “We’re thrilled to once again see a collection of leading Australian brands come on board and support The Bachelor Australia this year. It’s yet another example of Network Ten’s pedigree of broadcasting reality formats that create powerful television and strong multchannel opportunities for partners. The Bachelor on the new season of Ten’s reality dating show, Richie Strahan, was a contender on the first season of The Bachelorette Australia with Sam Frost. 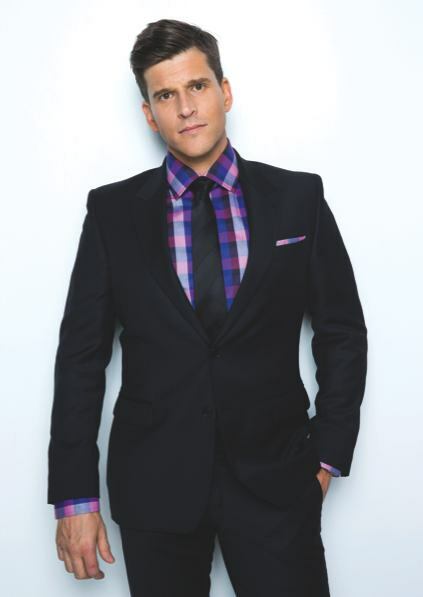 Hosted by Osher Günsberg, The Bachelor Australia will follow Richie as he embarks on a once-in-a-lifetime experience to find the woman of his dreams.